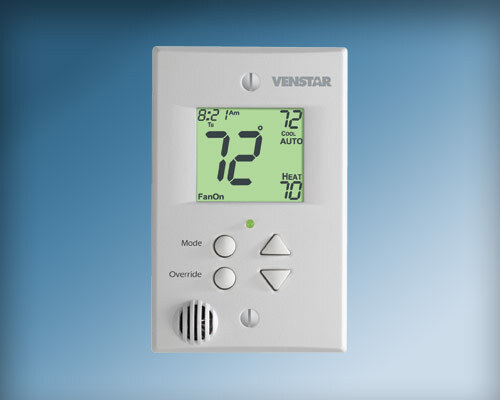 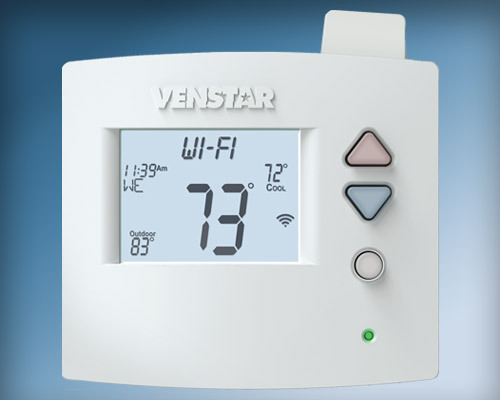 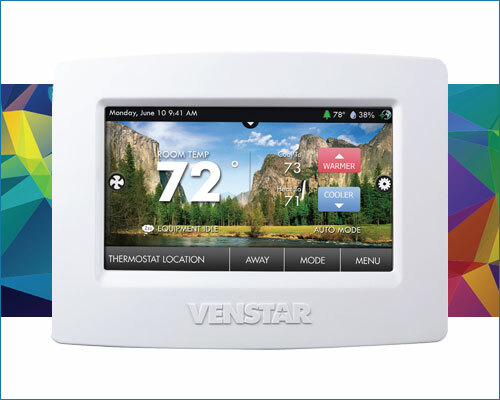 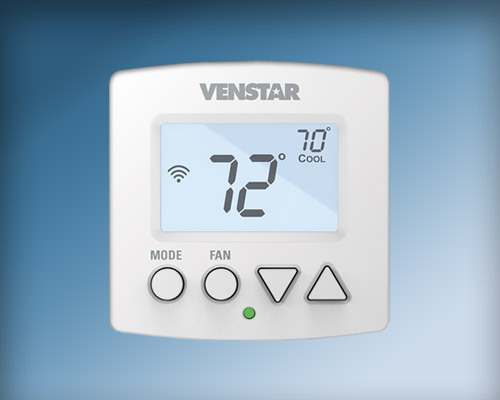 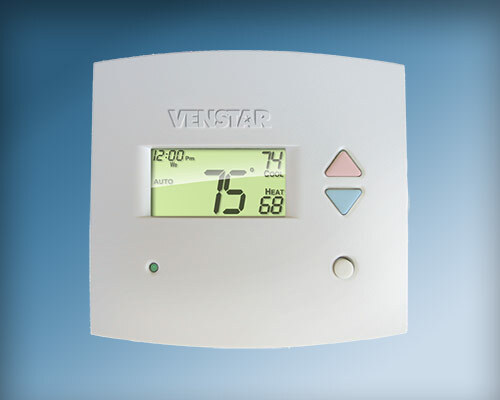 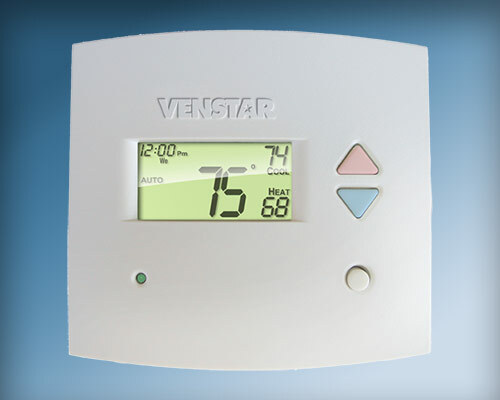 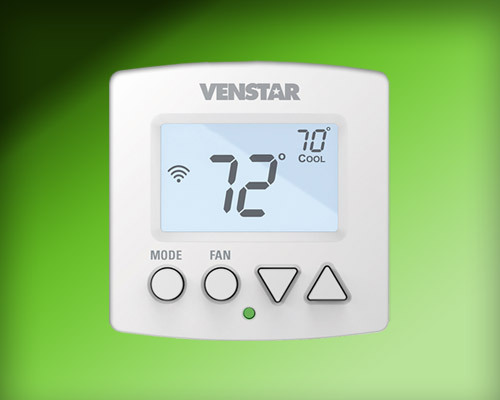 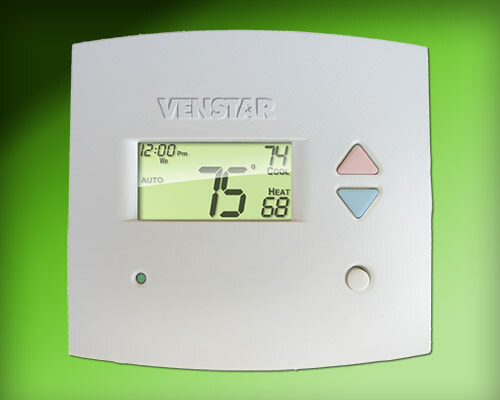 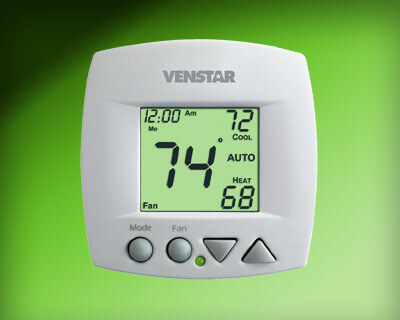 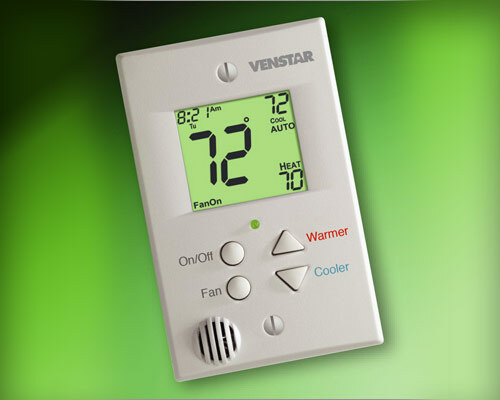 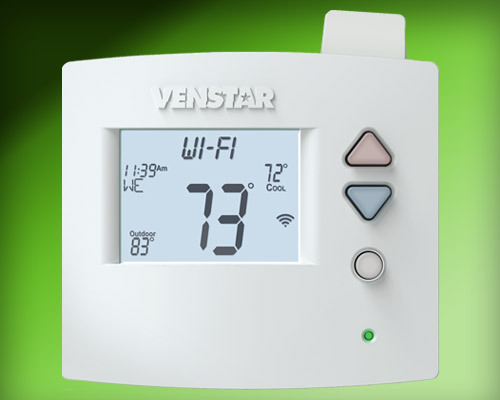 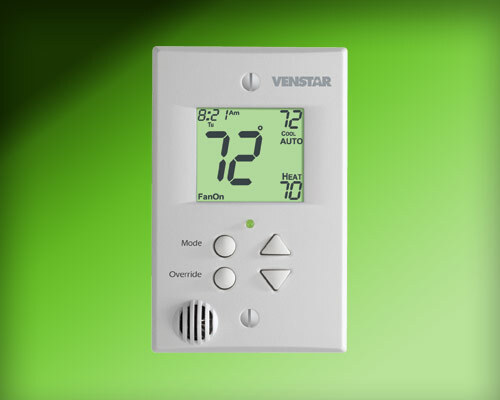 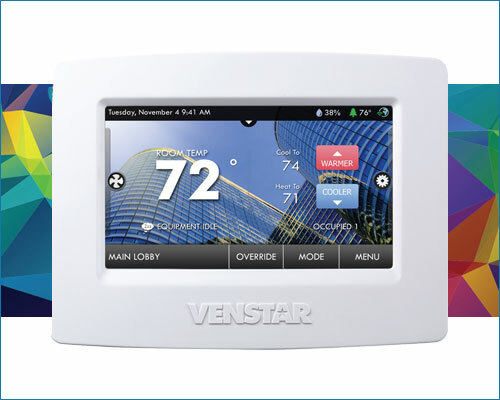 Venstar Inc. designs and produces high technology HVAC, lighting, and refrigeration controls. 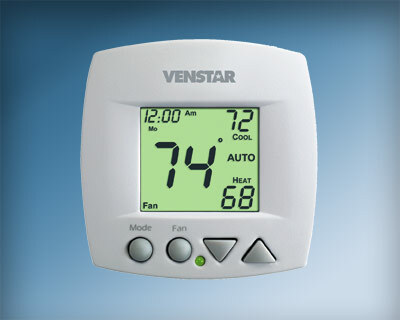 These are sold into the commercial and residential markets, for both new installations and retrofits. 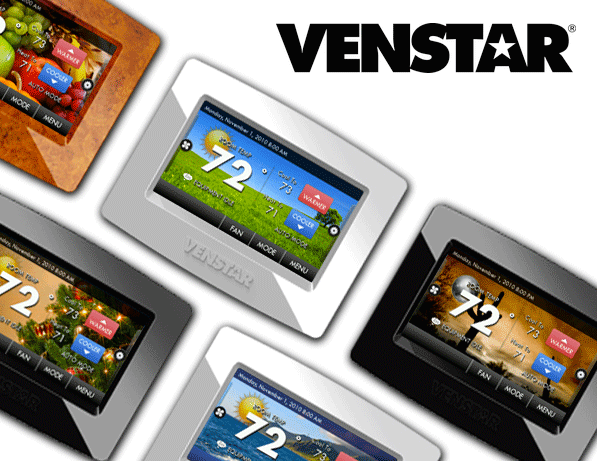 Venstar's headquarters and primary design center is based in Chatsworth, California. 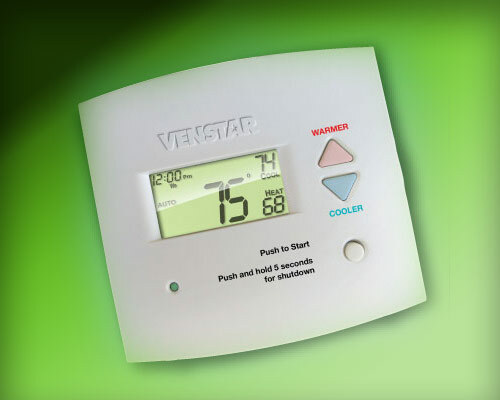 Additional engineering centers are located in Oregon, Colorado, and Taipei.